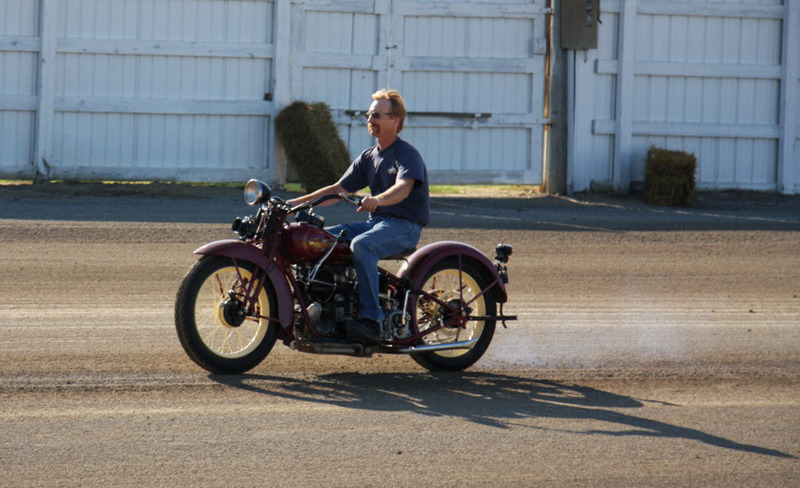 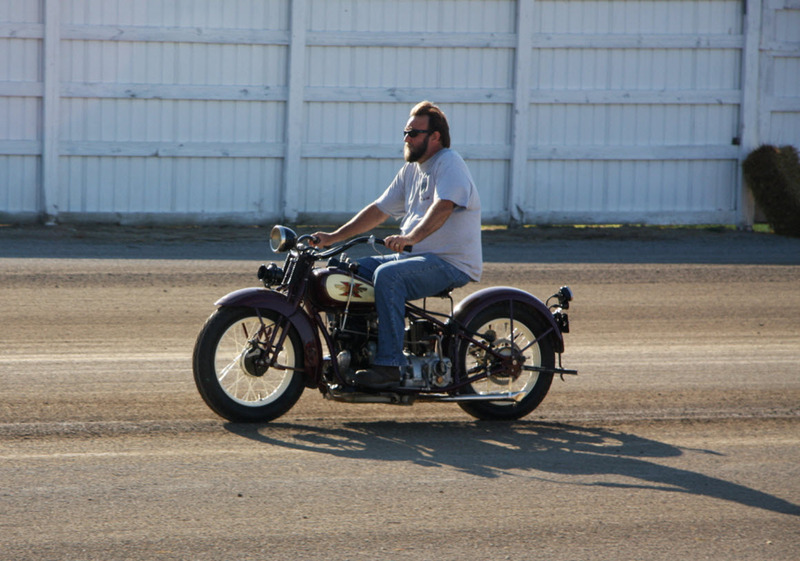 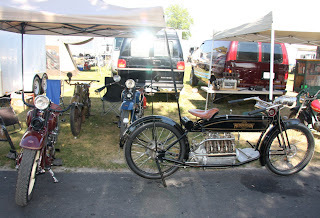 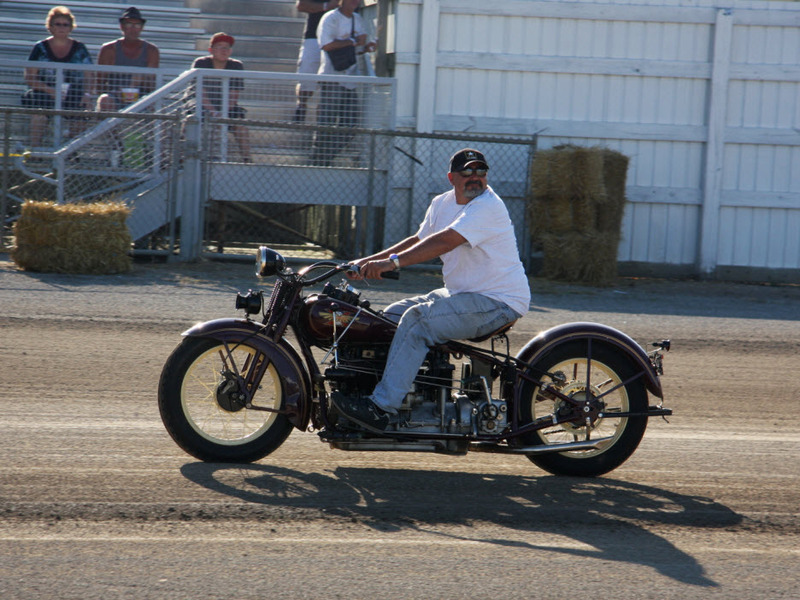 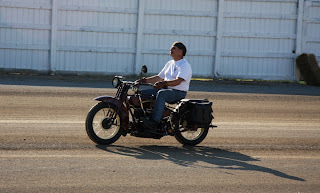 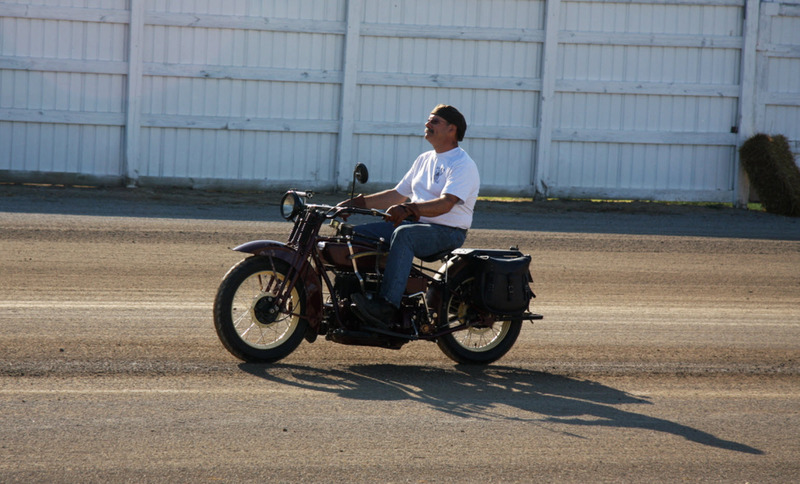 OK I`m a Henderson owner and this years theme at Wauseon was the Henderson brand bikes. 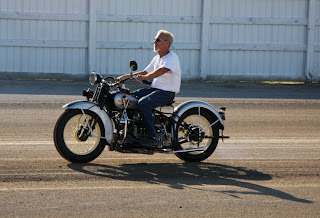 There where Hendersons indeed. From the very first to the very last model, a couple of specials, unrestored and "very restored", some driven and others displayed. 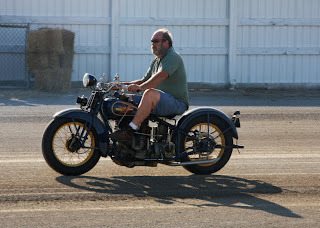 I got to try Dave Molnars killer 1928 De-luxe, this bike for sure gets used. 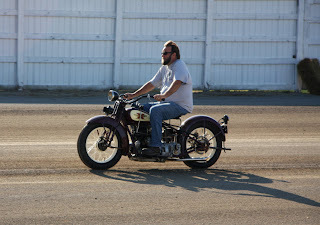 When Dave reved up his engine I was sure there would start coming rods and stuff out sideways, but nope this engine soon after purred at idle.